entirely by combining sounds that they like. But 19th century folks seemed to play it safer by bestowing the same names on members of subsequent generations, as demonstrated by both the Osborns and the Anthonys. It’s enough to make a historical researcher dizzy! Among the Anthony family, Susan got her middle name of Brownell from an aunt. Her father and brother both had the first name of Daniel; since her brother’s middle name was Read (the maiden name of his mother), they referred to him as D.R. Susan’s brother D.R. founded a publishing dynasty led by a series of sons and grandsons also named D.R. When Merritt Anthony and his wife Mary had a daughter, they named her Anna Osborn, after D.R.’s wife. D.R. and Anna named one of their daughters Susan B. Among the Osborns of Martha’s Vineyard it was not quite as bad, but D.R.’s wife Anna Eliza Osborn (Annie) also had a stepmother by the same name. Annie’s father and oldest brother were both named Abraham. Because Martha’s Vineyard was small and isolated geographically, the same surnames appear again and again in a fascinating mix of who married whom. As I was becoming acquainted with the Osborns, I came across a letter to Rochester from D.R. saying that he was enclosing a gift for Anna Eliza, suggesting that she was a family friend. Voila! I thought—he met his future bride through his family. This seemed like a plausible explanation until I realized that one of the daughters of Guelma Anthony Maclean was named Anna Eliza. Forget that theory! All of these interesting name repetitions forced me to make some hard choices when writing The Truth About Daniel. First and foremost, the lack of information about how D.R. and Annie met gave me artistic license to fashion a setting that I deemed both plausible and suitably romantic. Also, I shortened Annie’s stepmother’s name to Eliza and always refer to her brother as Abe to distinguish him from his father Abraham. The Truth About Daniel is the first book in the Dauntless Series. When I get into books two and three, I will have to figure out how to distinguish among all those publishers named D.R. Anthony! 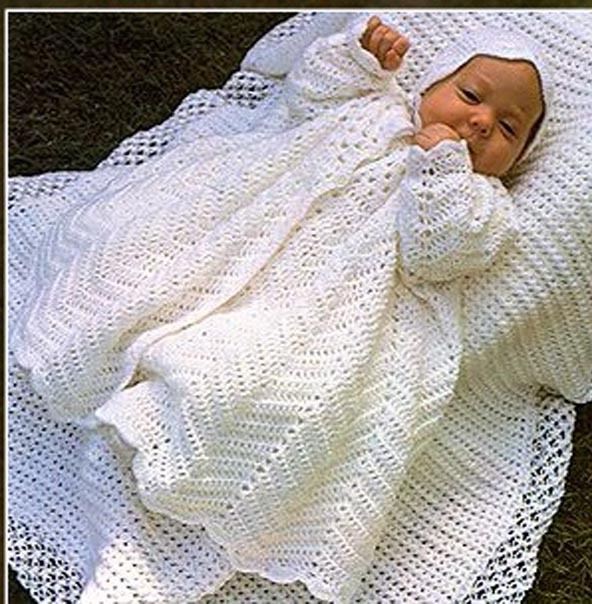 Click here if you would like free directions for the sweet christening set pictured above. This entry was posted in 19th century inventions, customs, fashion, Anna Osborn Anthony, Contemporaries of Anthonys, customs, Daniel Read Anthony and tagged Anna Osborn Anthony, Daniel Read Anthony, Susan B. Anthony by Jeanne. Bookmark the permalink.